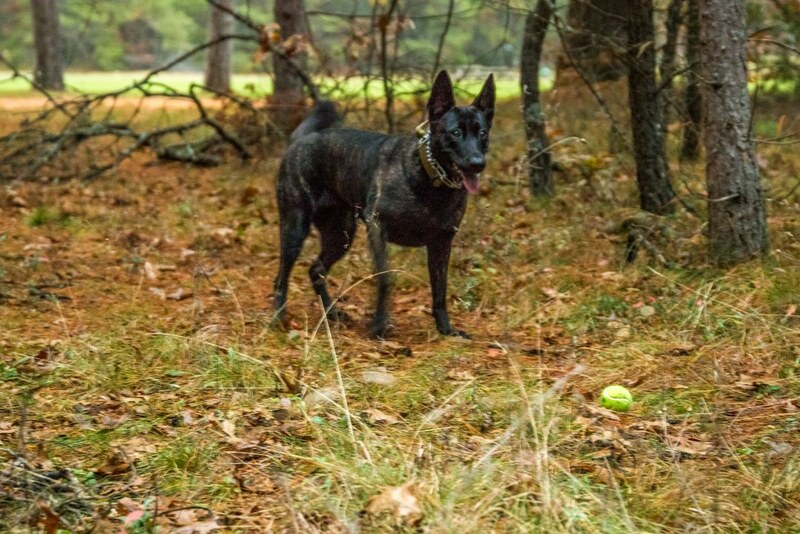 Meela is a young Dutch Shepherd in training as an Air Scent/Wilderness with Michigan Search and Rescue. Meela is from the Cher Car Kennels in St. Johns, MI. Meela's handler is Leslie and together they are proving to be a great team. Meela has successfully passed her Level 2 tests so they are now working on completely all the required skills for Level 3. Meela is full of energy and loves the work that comes with seach and rescue. 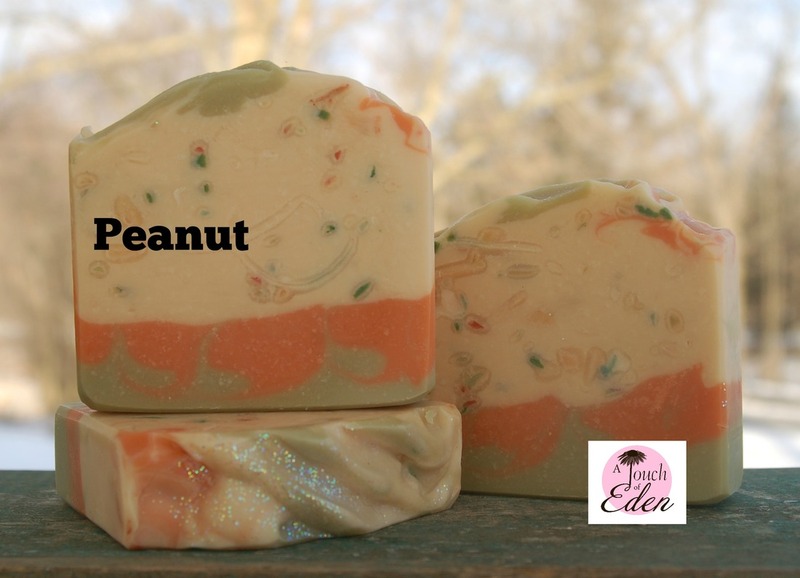 Meela's soap is scented with one of our new fragrances, called A Thousand Wishes. 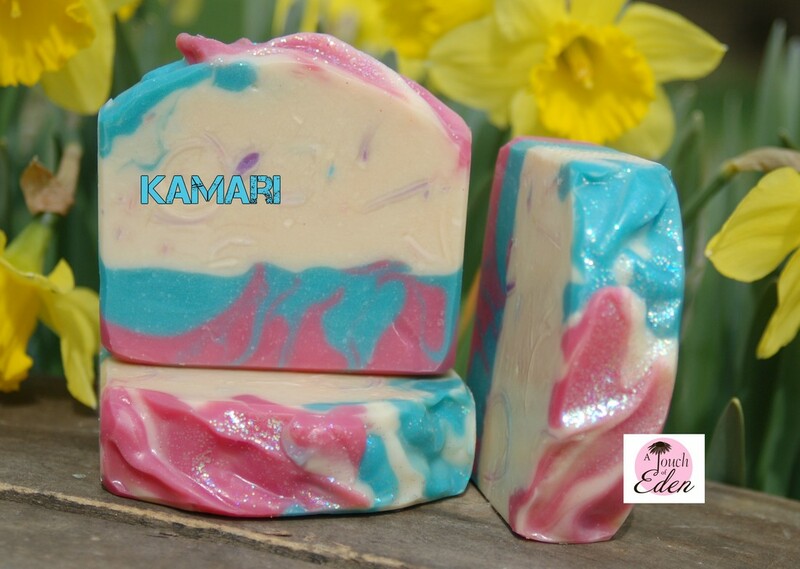 It has notes of starfruit, peony, jasmine, with amber, sandalwood and musk. 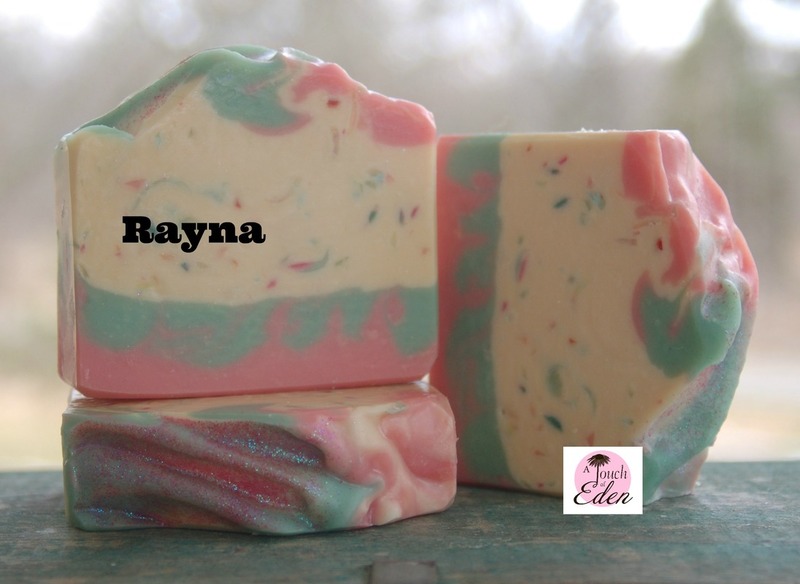 Zephyr's Soap! Zephyr is a shepherd mix in training for air scent wilderness with Michigan Search and Rescue. Zephry was a rescue and adopted through PetSmart and is named after the city where the adoption took place. Her handler, Adam, saw the potential in her high energy to be more than a pet. When she first came to MISAR she was way too shy and nervous around the other dogs, people and activity. Adam took her home and work hard at socializing her and working through the anxiety. All the hard work paid off and she started her SAR training! Zephyr loves being an air scent dog and ranges really well to look for her subjects. It won't be long and this dog will be certified. 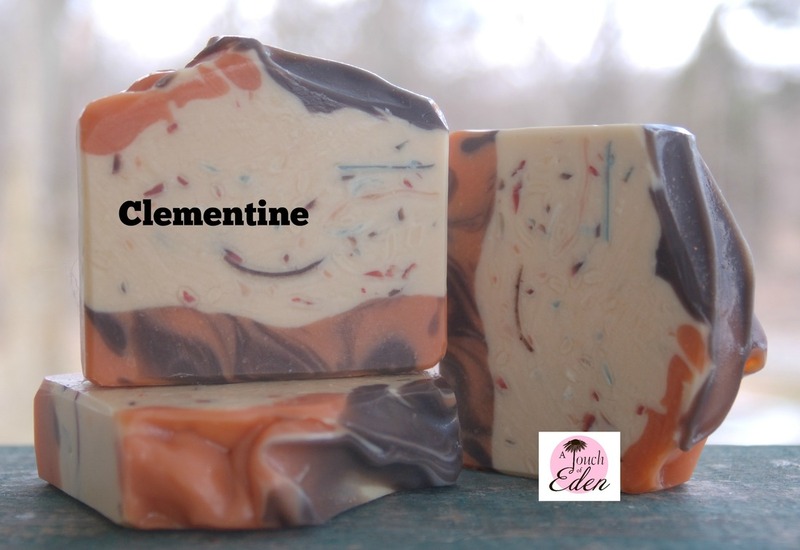 Zephyr's soap is scented with an essential oil blend of gingergrass, lemongrass and patchouli. It is citrusy with some substance under it! Zephyr is hard to catch on film since she moves really fast! Zephyr's favorite reward is a tennis ball, but not just any tennis ball, it has to squeak! 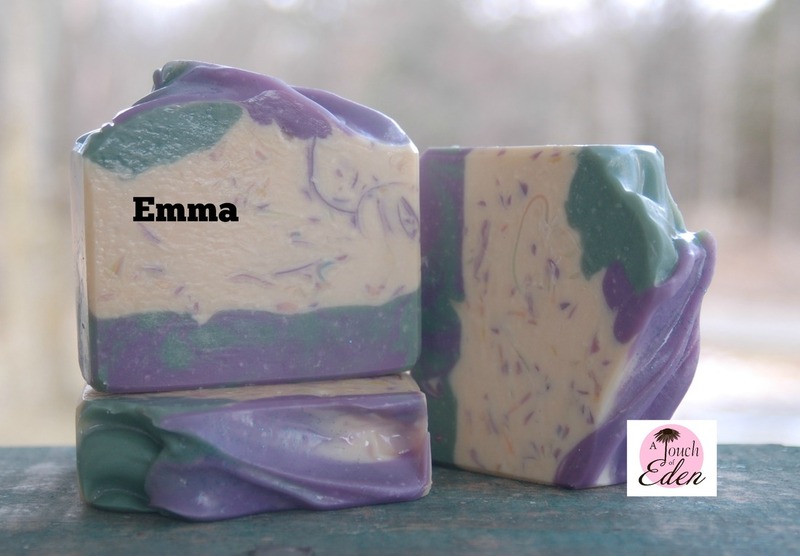 This weeks featured soap is Emma. 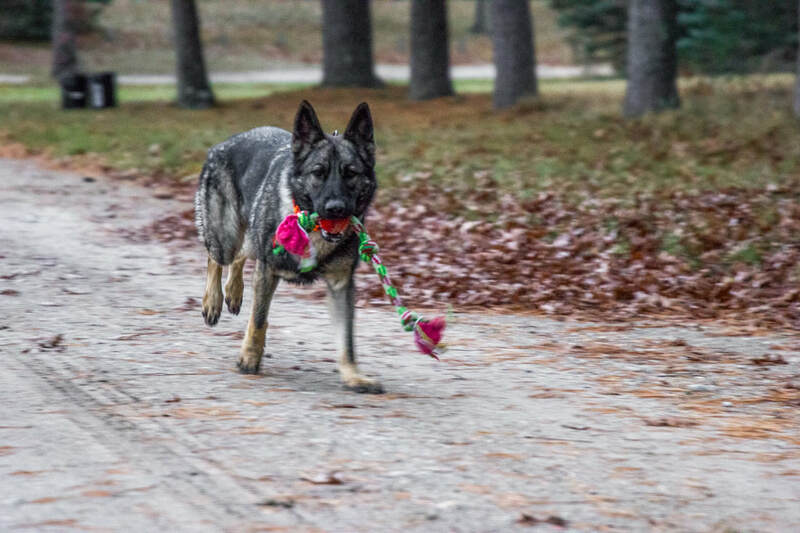 Emma is a German Shepherd with Michigan Search and Rescue. She is deployable as an Air Scent/Wilderness dog. Emma's handler, Robert, has been with the team since 2008. He orginally worked with one of his older shepherds but not every dog wants to do SAR work. Emma, on the other hand, showed great promise when she came to Robert. She was donated with the hope that her natural energy would be good for SAR. It was love at first sight. She is a gentle, loving shepherd who gets along well with the other dogs on the team and the handlers too. 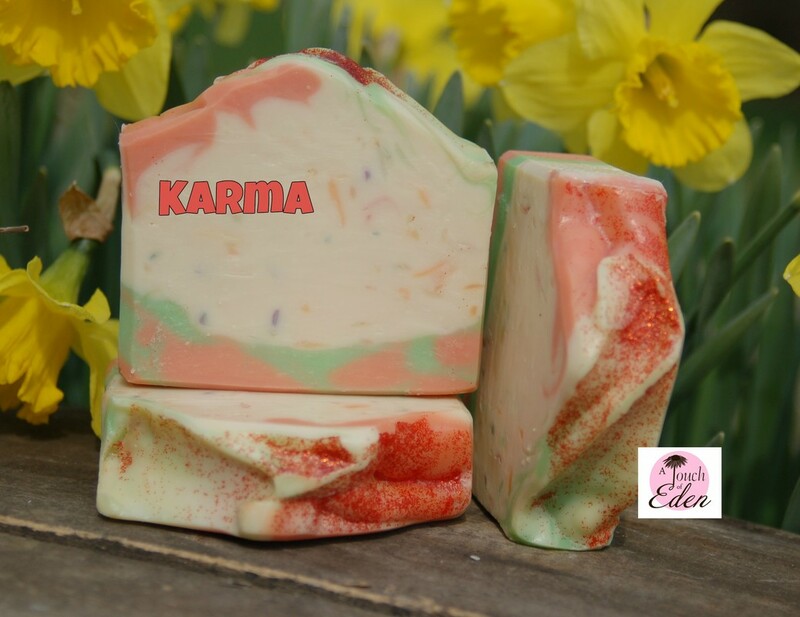 Emma's soap is scented with a fragrance blend of champagne and black raspberry vanilla. Emma has a bang indication! And she can launch!